Rachel Matthew Development employs a talented and knowledgeable staff who manages the office and continuously oversees all job sites. Building and developing has been a passion for Rachel Matthew Development with the specific goal of custom design and proper execution of their projects. 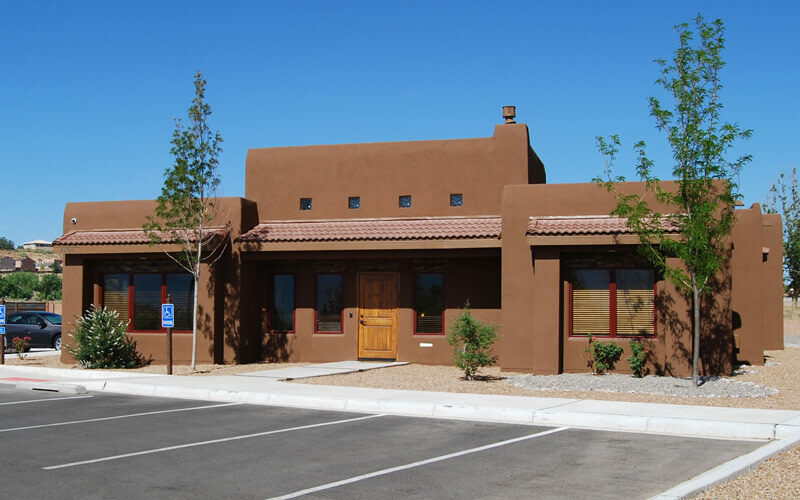 Rachel Matthew Development has been and continues to be an instrumental part of developing business parks and business tech centers in central New Mexico and California, with current projects in Albuquerque and surrounding areas. We also are active in Manhattan Beach, Hermosa Beach, Redondo Beach, Torrance Beach, Gardena, Ranchos Palos Verdes, Westchester, El Segundo, Culver City and Mid City California. The company undertakes a broad spectrum of jobs, from new construction and remodeling projects to institutional, commercial construction and land development. In all custom work performed, Rachel Matthew Development works closely with the owners, engineers, architects and designers to ensure complete satisfaction. Our experience clearly makes a pleasurable difference in commercial building.